Terry has been running ever since he can remember. Starting with track, then cross country and into half and full marathons, Terry has always found the sport to be fun, challenging and gratifying. 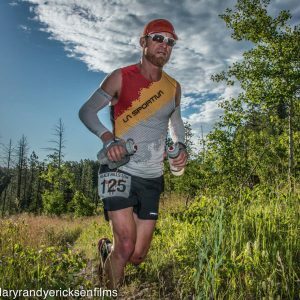 Terry found himself delving into the ultramarathon world three years ago, not long after he moved to Fort Collins. With views that can’t be replicated, the mountains have simply inspired him to run longer.